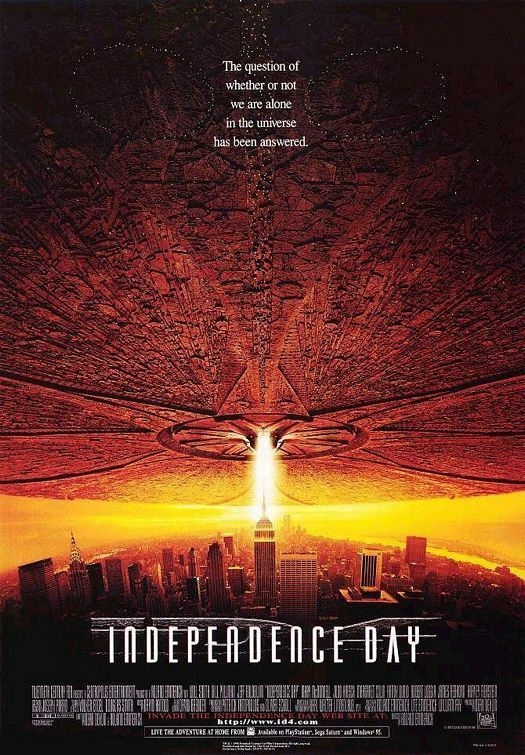 Dave, Jitterbug and Yoshifett finally wrap up their breakdown of the summer blockbuster, Independence Day. It was a long and nerdy road, thanks for taking the journey with us. 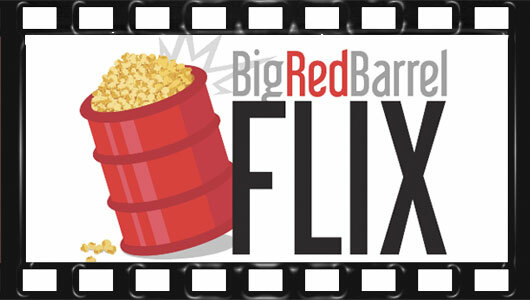 Check back on BRB next week for an all new Big Red Flix!